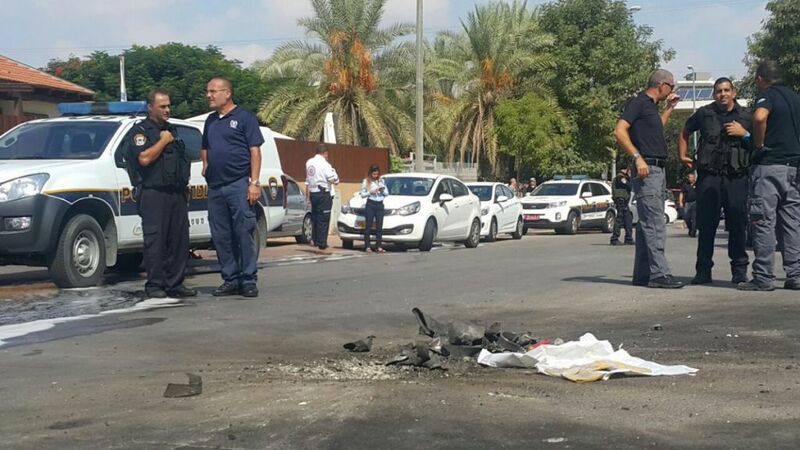 A rocket fired from Gaza exploded on a residential street in the southern Israeli city of Sderot. No injuries were reported in the attack on Wednesday, though two residents, ages 15 and 60, were treated for shock at a nearby hospital. The road where the rocket fell was closed off by Israel Police and soldiers. The road, as well as cars parked nearby and houses near the landing site, was damaged. 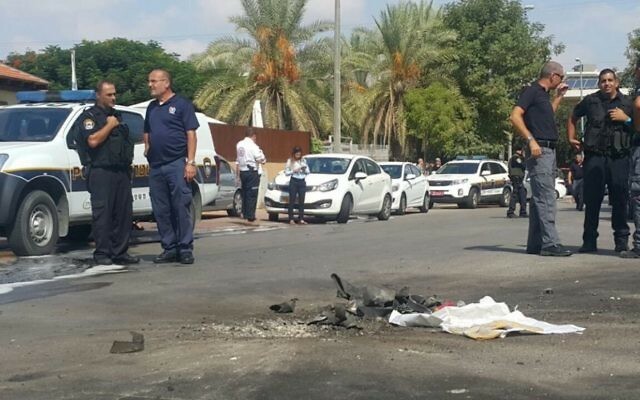 The Code Red rocket warning system was triggered in Sderot and three neighboring communities. About an hour later, Israel Defense Forces tanks reportedly shelled Hamas targets in northern Gaza. Later on Wednesday Israel Air Force jets also hit a number of Hamas posts in northern and southern Gaza, according tot he IDF. No group has claimed responsibility for the rocket attack. Israel holds Hamas responsible for all attacks emanating from Gaza. In mid-September, Israel’s Air Force struck three Hamas targets in northern Gaza in response to a mortar shell fired from Gaza into Israeli territory. In August, the IDF carried out dozens of air and artillery strikes on Gaza after a rocket fired from the coastal strip struck a residential area in Sderot.